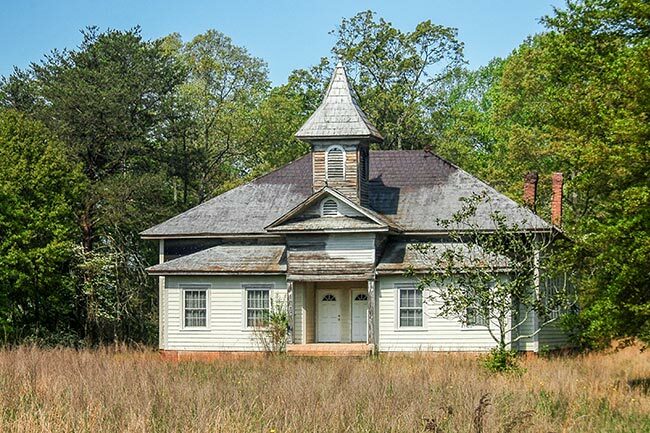 According to the thesis paper, A Survey of the Geographic, Economic, and Social Aspects of the Elementary Schools Contributing to the Pickens High School District, written by Katie Hendricks of Furman University in 1947, the Wolf Creek School in rural Pickens County operated from at least 1894. Historic photos show the school in operation until at least 1952. 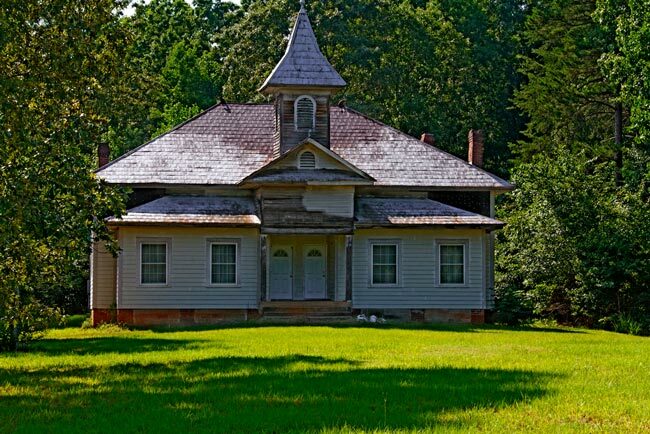 We would love any further information on the Wolf Creek School. If you have any stories about the school you would like to share with the South Carolina Picture Project, please send them!